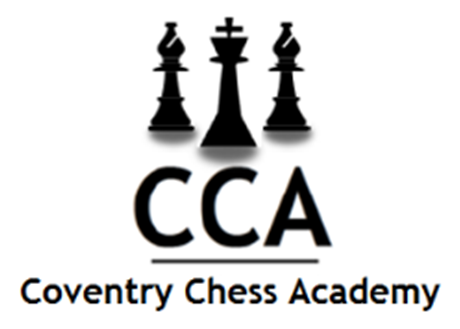 The Coventry Chess Academy (CCA) is a new initiative providing chess coaching for primary schoolchildren in years one to seven (ages six to twelve). 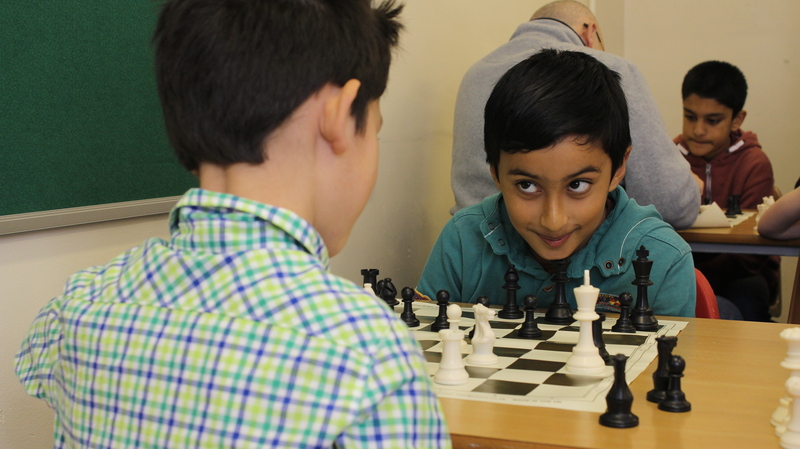 Our mission is to demonstrate the power of chess as a catalyst for social change by providing children with skills that can empower them in and outside the classroom. 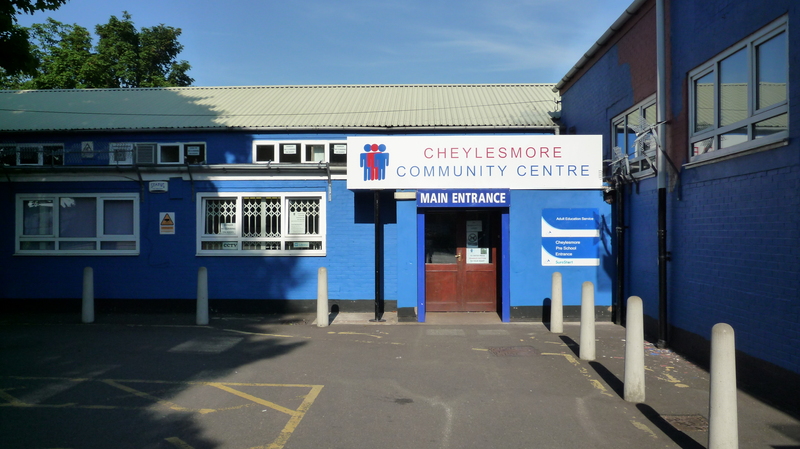 Whether you’re local or live further afield, we’d love to see you if you can make it. 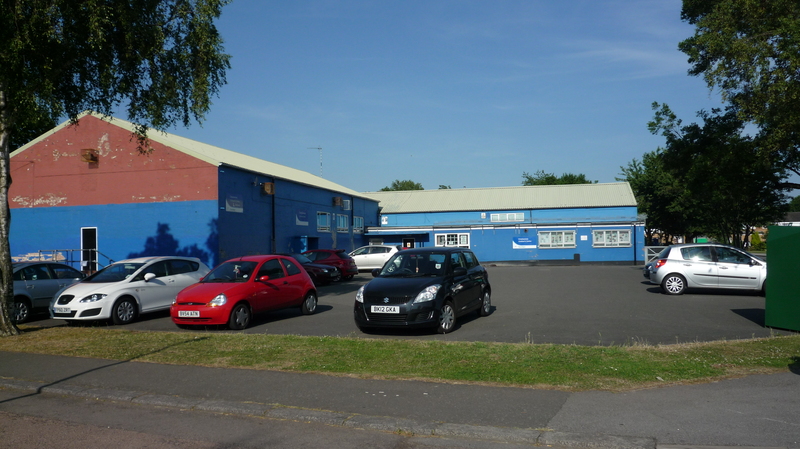 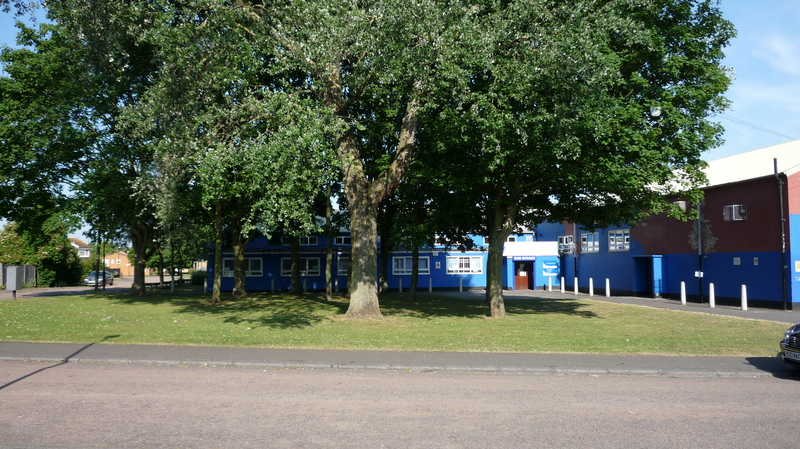 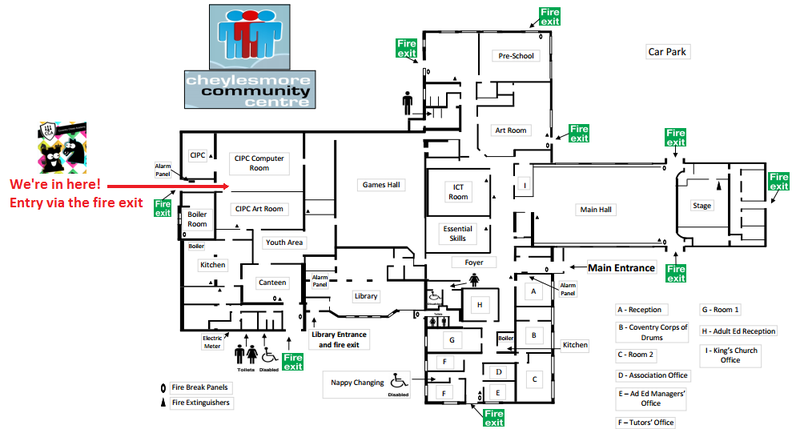 The Coventry Chess Academy (CCA) is a social enterprise supported by the University of Warwick in partnership with UnLtd and the Higher Education Funding Council for England and Wales (HEFCE).